A hands on approach to the E-Collar System. K-9 Teams will be thoroughly instructed and guided on the utilization of the E-Collar during both training & real-life deployments. Proper use of the E-Collar as a behavior shaping device, a communication tool and as a corrective measure will be vastly covered. 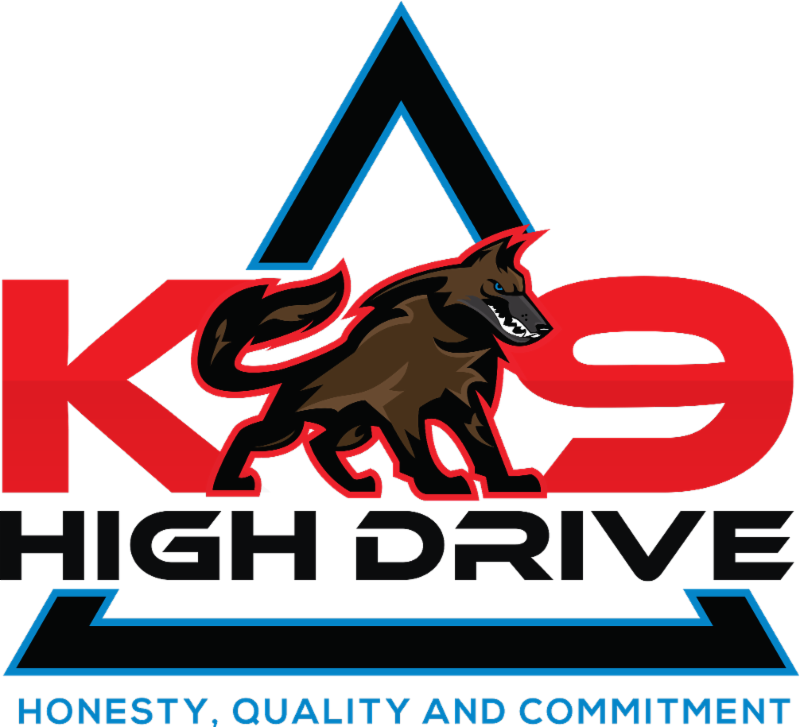 Each K-9 Team will be evaluated. 40hr cert.